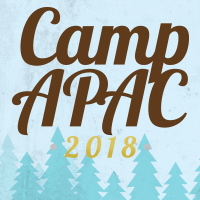 Camp APAC 2018 - Registration Opens January 15! It’s that time of year again!! Camp APAC is opening its registration for the 2018 camp season! Adoptive families living in Alabama are invited to be a part of our annual Camp APAC, planned for June 12-15, held at the beautiful Camp Chandler in Wetumpka, Alabama. This wonderful event is for adopted children ages 9 to 18, along with their siblings (birth and foster siblings living in the same household) who are connected to DHR (i.e. at least one camp applicant must be adopted from foster care). 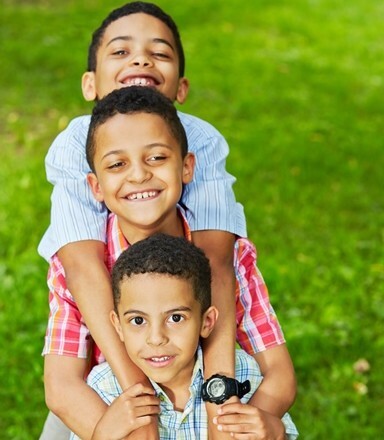 Children in permanent custody of DHR with a plan of adoption by their current placement are also eligible to attend. Limited slots will also be available for non-DHR connected families at a cost of $175 for these 4 great days of fun! Camp APAC staff includes social workers and other trained and qualified adults to work with and supervise your child around the clock. Licensed nurses are also on duty to administer medications and provide for any medical needs that may arise. We would love to have your children join us this year as new or returning campers for Camp APAC! Camper applications will open on January 15 and be submitted by February 12. Click here for more information or to register: www.childrensaid.org/campapac. If you have any questions about Camp APAC, please contact us at campapac@childrensaid.org or 866-803-2722.